Wife of President Muhammadu Buhari and first lady Hajia Aisha Buhari has distributed Sallah gifts to patient in Daura general hospital. 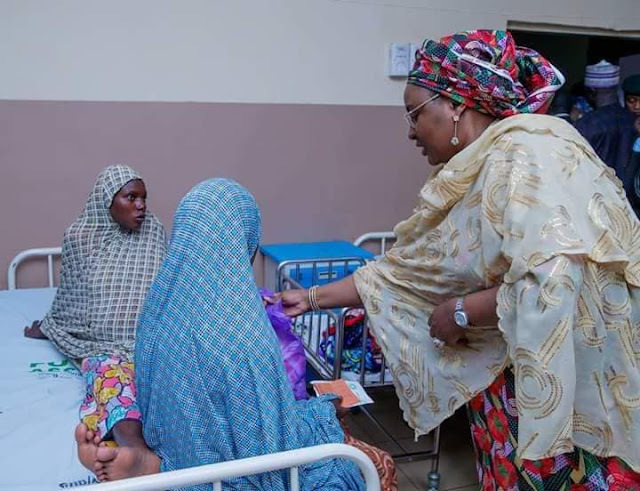 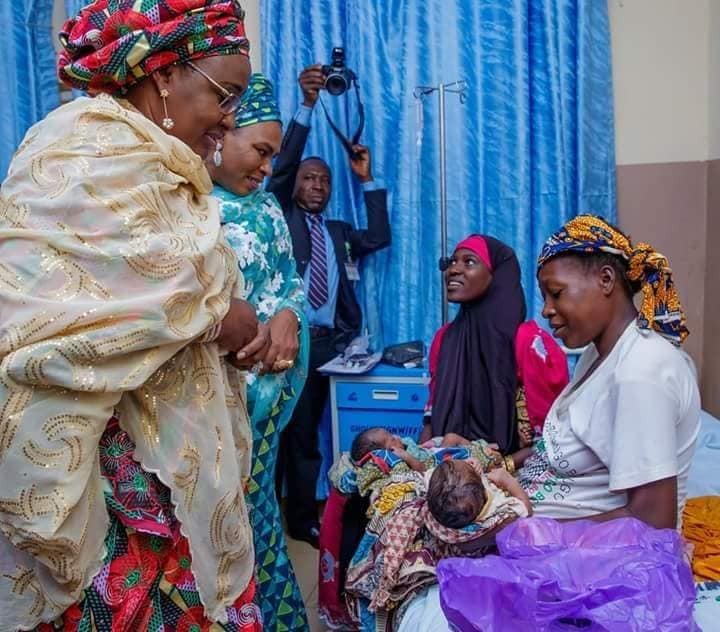 Hajia Aisha Buhari who was accompanied by the wife of Katsina state Governor Zakiya Aminu Bello Masari said the gifts were meant to express and extend love to the patients especially at a time during Sallah. The first lady visited a number of wards before departing to commission the new office for Buhari/Masari campaign women initiative built by Hajia Ambursa. 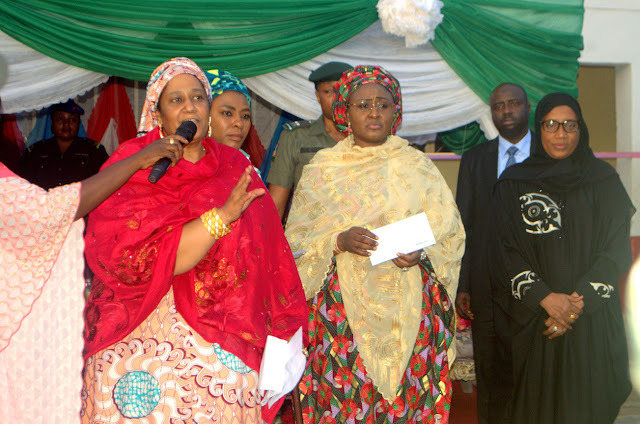 Hajia Aisha called on women to collect their PVC cards as 2019 election is around the corner. 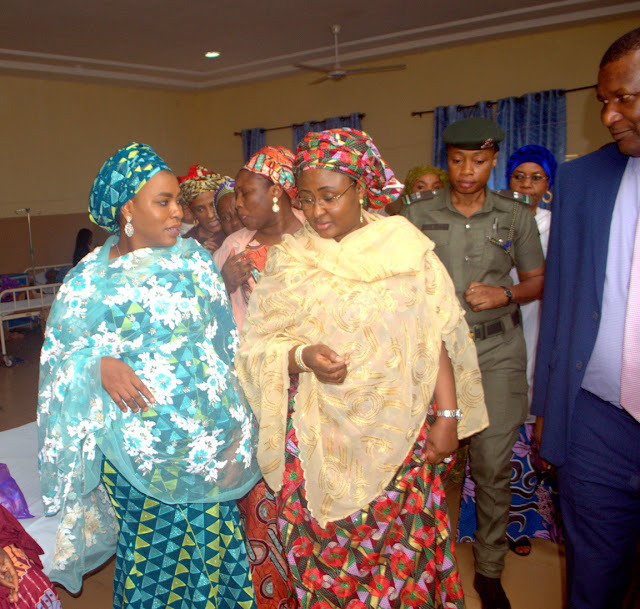 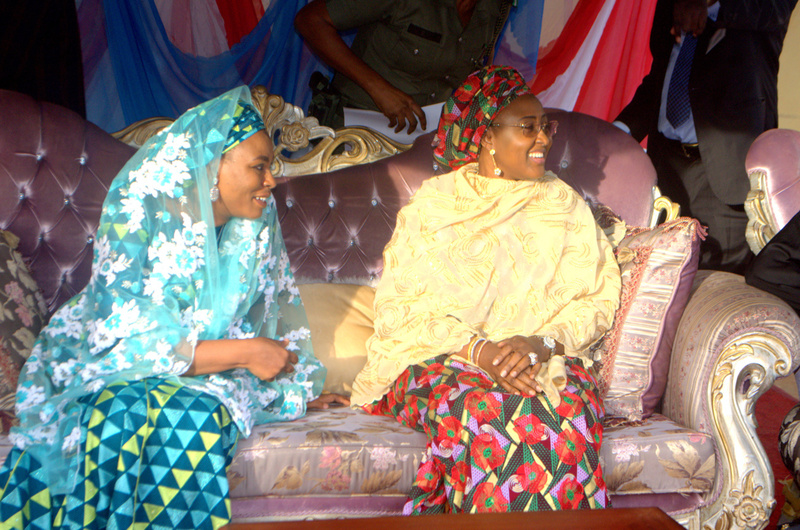 Likewise, 200 women were empowered with the sum of N10, 000 as part of activities rendered by Aisha Buhari Foundation.